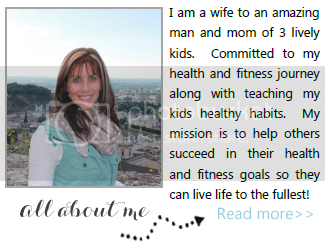 Healthy, Fit, and Focused: What Coaching Means to ME! So I've been thinking about this post for a while. My most recent challenge group is in it's 2nd week right now and I am just blown away by this group! 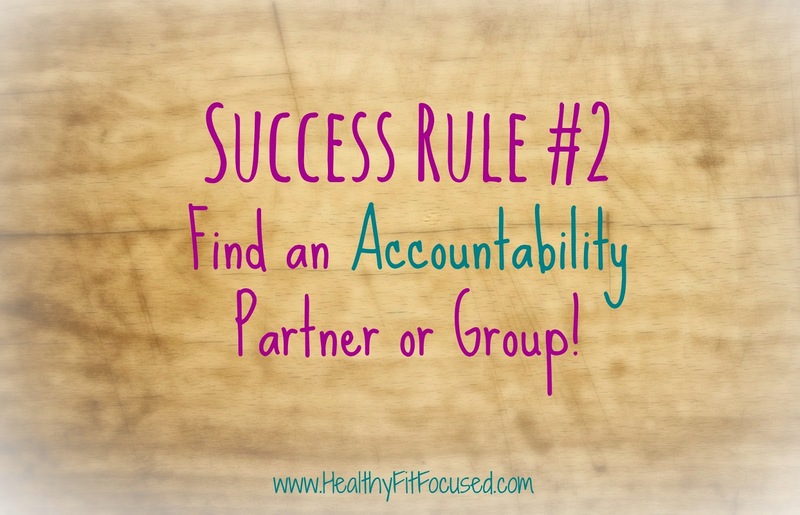 I first got started with Beachbody by being in a challenge group for myself and fell in love with the accountability and support I gained through my challenge group! My current Summer Slim Down Challenge Group is filled with amazing women who are eager to get in shape and become healthy. They are all so excited about their commitments and everyone is participating and not only holding each other accountable but they are motivating and inspiring each other...and ME!! This is literally what being a Beachbody Coach is all about to me -- helping others...which then allows others to help others! My challengers are paying it forward to other members of the group by being another line of inspiration for each member! I love the community these groups bring! 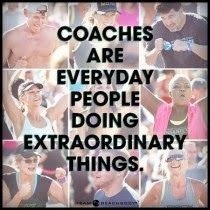 As a coach I get to encourage and inspire my challengers every day to learn what it takes to live a healthy lifestyle. I don't know it all…I don't have all the answers…I'm not a nutritionist or a certified personal trainer. But I love growing in my health and fitness journey and I'm passionate about sharing it with others! 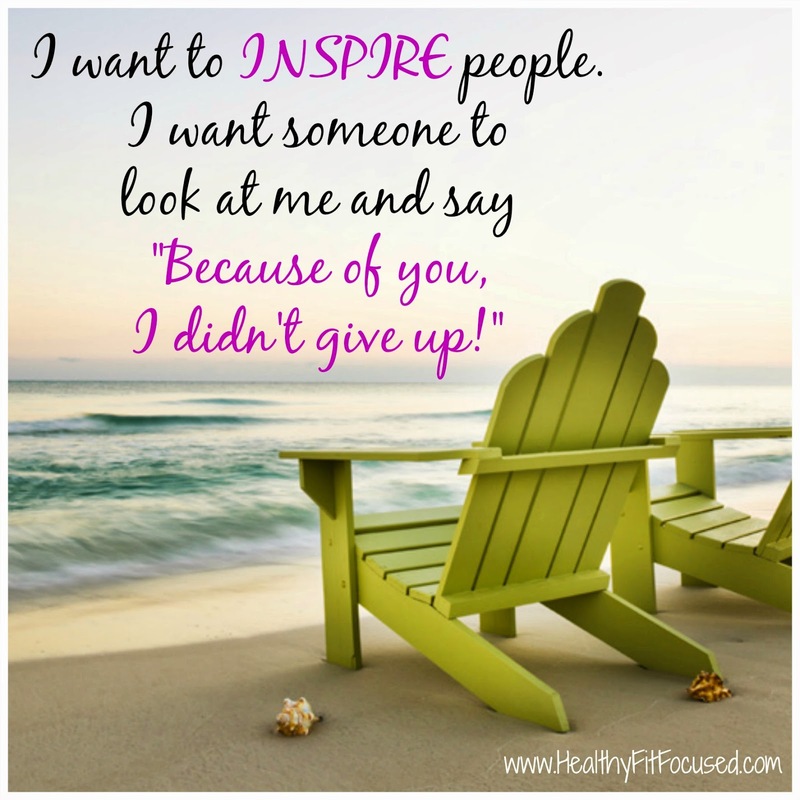 Who ISN'T inspired by someone eager to become healthy? I know I am completely inspired by seeing my challengers make commitments and goals to better their health and lives AND the lives of their family and friends. This is what it's all about, people! When I see my challengers crushing it and sticking to their goals, or struggling through their goals, it makes me more passionate about what I get to do everyday! It's simple, really! I'm passionate about HELPING PEOPE! Do you have a passion for health and fitness? Do you have a passion for helping people? Do you have a passion to improving YOUR health and fitness? Do you THINK you may have a passion for any of these? What about a desire to PAY IT FORWARD? Maybe you've gone through a transformation of your own OR are still in your transformation journey but have had amazing success in your journey…YOU are just the kind of person I'm looking for! Not only do I get to pay it forward to my challengers and inspire and motivate them in their health and fitness journey…I get to pay it forward to other people (my coaches) who want to pay it forward as well! This is where we as a community of coaches can END the Trend of obesity! We are actively paying HEALTH and FITNESS FOWARD!! 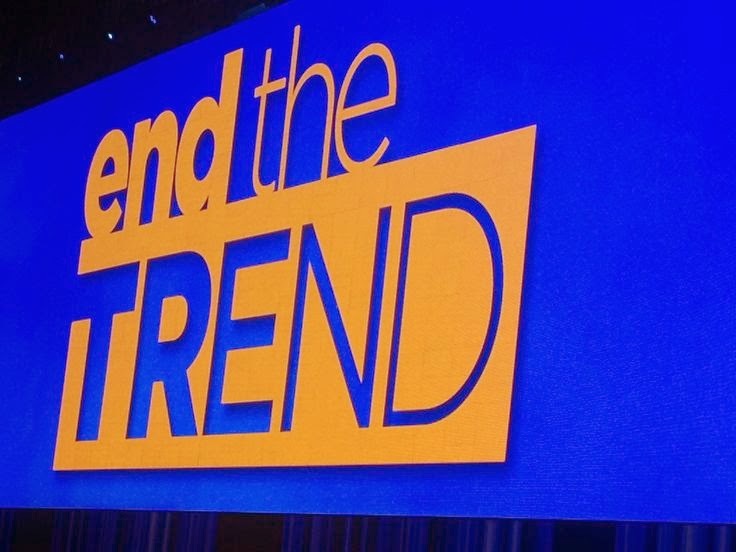 Do YOU want to be a part of this "Paying it Forward Trend"? 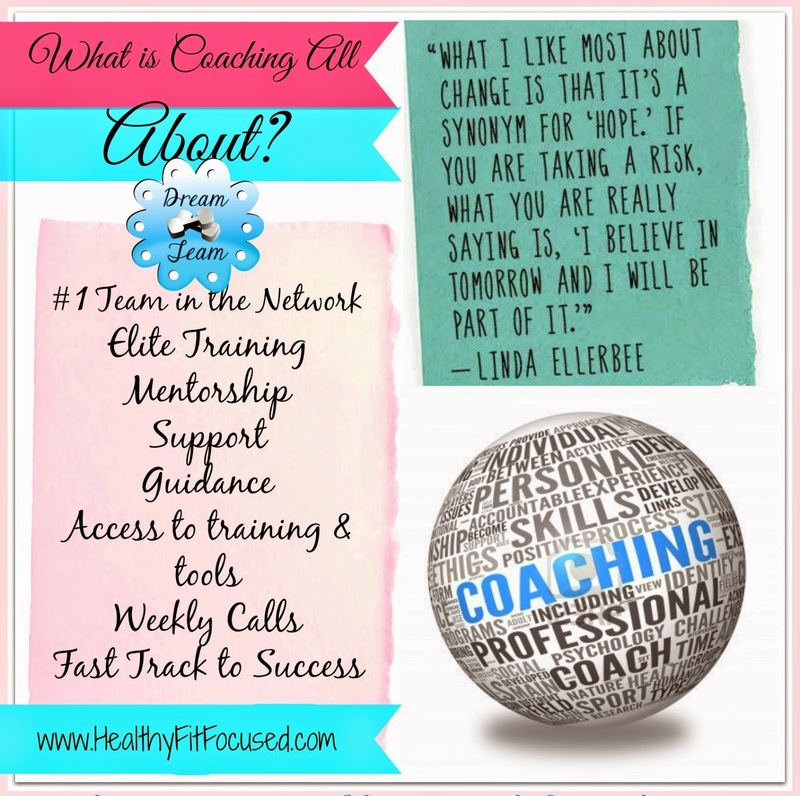 I am looking for 2-3 people to be a part of my next Coach Training Group! If you are considering becoming a Beachbody Coach, I want you to know that you won't be thrown out there to figure this out for yourself. 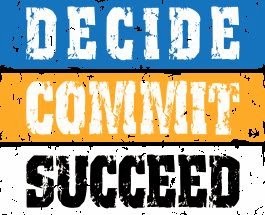 I will share everything that has worked for me to this point and you will be a part of the #1 team in all of Beachbody. You will have access to learning from the best! I am dedicated and ready to help YOU succeed! Are you interested in becoming a coach on my team?? I am looking for YOU! I have only 2-3 spots available in my next Coach Training Program starting on May 5th, and I want to positively impact the lives of others in the same way it has been impacted for me! If you would like more information on becoming a coach on my team please fill out my Coach Application below to be considered for a spot in my next Coach Training Program. Together we can end the trend of obesity! I will invest in YOU!